SAP Sybase is what we do. 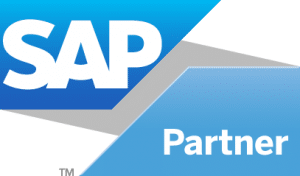 J2 is a leading UK based SAP Sybase Consultancy and authorised reseller of SAP database technologies including Adaptive Server Enterprise (ASE), IQ and Replication Server. Businesses choose to work with us because of our experience. With more than 25 years’ hands-on Sybase expertise, we have the skills and know-how to help our clients get the most from their data – from investing in the right software, to short-term troubleshooting and provision of on-going consultancy support. Buy SAP Sybase technologies from J2.